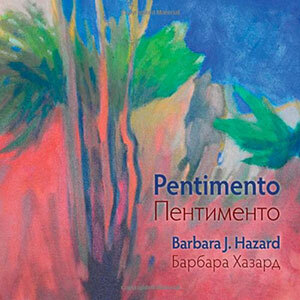 Poetry and paintings. 60 images, most in full color, and 20 poems about creativity, love and beauty. In English and Russian. 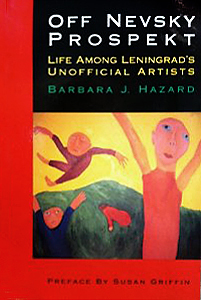 A book of poetry written and illustrated by Barbara Hazard. 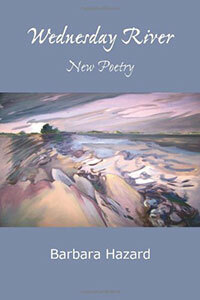 Poems about love and loss, about her life as an artist and about the rivers that run through it. 106 pages. 1988. Catalog for traveling exhibit of Russian art. 1985, The Heyeck Press. With poet Sandra Gilbert.